This article was originally published by the European Microfinance Platform and edited for this platform. 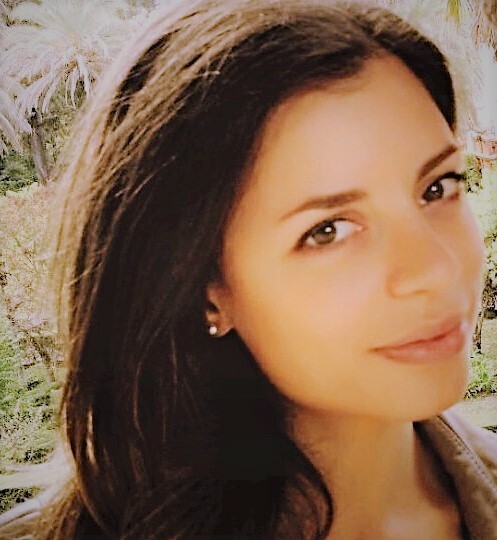 Veronica Herrera co-founded MiCrédito, a Kiva Field Partner, in 2004 with the support of the Canada-based development association, Mennonite Economic Development Associates (MEDA). “Empowering youth is vital to see the change in Nicaragua that we seek,” Herrera says. “I believe education, in addition to microfinance, is a powerful tool to […] empower youth." MiCrédito is one of a few microfinance institutions (MFIs) in the country to provide student loans at very low interest rates, enabled by Kiva. While the government managed to reduce the illiteracy rate in the country dramatically in 1980 (from 50.3% to 12.9% within only 5 months, which earned it the UNESCO Literacy Award), today’s education level in the country is relatively low compared to the rest of Latin America. 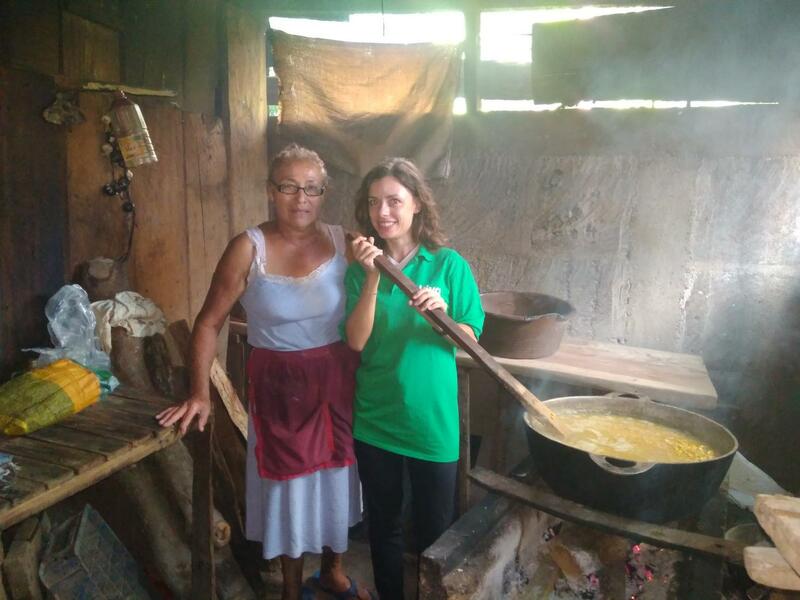 Daughter of micro-entrepreneurs, Herrera has been involved in microlending since the 1990s through Fundación CHISPA, which successfully pioneered the first microfinance programs in Nicaragua through the support of MEDA. After establishing the first regulated MFI in the country, CONFIA, in 2000, MEDA and the management team later founded MiCrédito to specifically target the underserved rural market of the country. 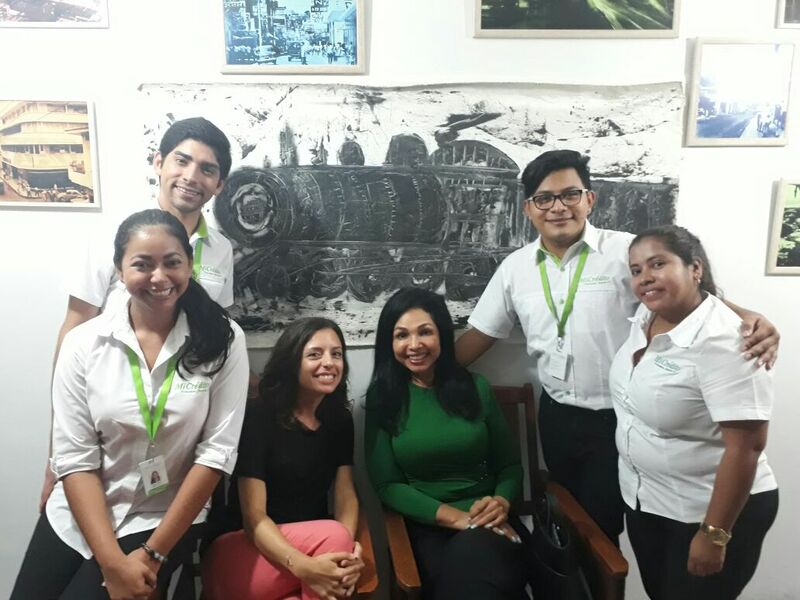 Today, the company counts 116 employees and 12 subsidiaries spread across Nicaragua. MiCrédito successfully survived the global financial crisis in 2008, which also hit the Nicaraguan microfinance sector. During this time, several clients defaulted on their loans and the microfinance payment culture deteriorated significantly, thus igniting a social Non-Payment Movement (“Movimiento No Pago” - MNP) composed mainly of farmers who protested the high interest rates and encouraged their followers to stop honoring their payments. Within this context, a number of microfinance institutions and NGOs defaulted, while many donors left the market. In less than 3 years since 2008, total microcredit portfolios in the country dropped 52%. The first factor is “creativity” - the introduction of innovative services such as microinsurance which served the same customer segment. “These [services] were like the heroes of the story because they increased and sustained the turnover,” she explains. She emphasises the importance of a committed team – especially at the managerial level - that is willing to cut its pay to help bring down costs, like she did together with 2 other senior managers during this time. Another key factor was the presence of MEDA, as well as a committed partner like Kiva, which supported MiCrédito during the MNP. Finally, Herrera mentions "client loyalty." Although the company experienced default rates as high as 15% between 2009 and 2011, MiCrédito managed to maintain a loyal client base whereby the majority of the clients honored their payments. The microfinance sector in the country today is primarily driven by consumer credit; nearly half the loans registered in 2016 by the microfinance institutions adhering to the National Microfinance Commission (CONAMI) are used to finance consumer credit (48%), followed by commerce (22%). Nicaragua also has progressed from one of the poorest and most heavily indebted countries of Central America in the early 2000s to the second fastest growing economy of the region, registering a 4.5% growth in 2016. Public debt shrank and the number of people below the poverty line has decreased. However, social disparities persist, with the richest 20% detaining over 52% of the resources. If on the one hand Herrera demystifies consumption credit, she also emphasises the importance of enabling people in the bottom of the pyramid to save money. Its banking system is dominated by 5 banks which impose minimum requirements for clients to access a savings account. Therefore, a portion of the population is still excluded from the banking system, and thus from any savings products. Herrera is pushing to change this by advocating for microfinance institutions like MiCrédito to be allowed to provide saving services in addition to credit services. This change would mean the inclusion of about half a million people who are regularly excluded from any financial democracy. Herrera, who speaks softly and persuasively, is very determined in pursuing her goals within the microfinance sector. “I think this is a matter of justice,” she says.